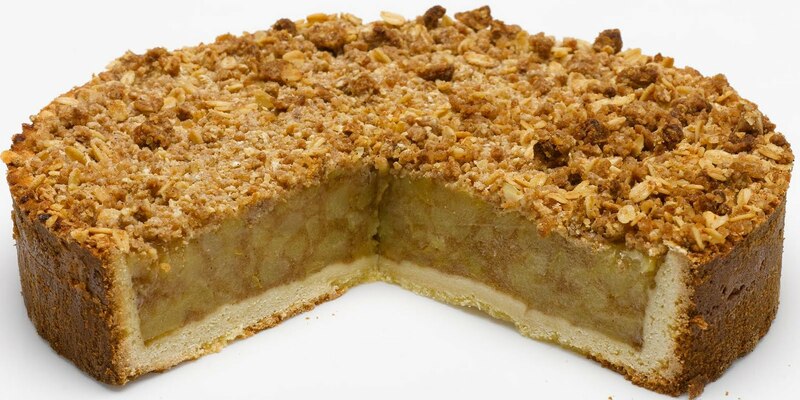 Apple crumble or Apple crisp as it is called in the United States, it´s a delicious dessert and easy to make. Try it! you won´t regret.